Are you ready to make a CHANGE and transform your life ? 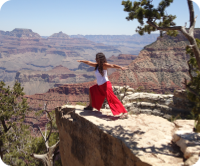 This 1 day Kundalini Yoga Retreat will empower you to grow & explore the ‘You’ within you. Develop your insight and intuition through powerful yoga kriyas and meditation. A weekend dedicated to yoga in a natural and relaxing environment. 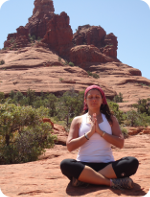 This intensive yoga weekend will rejuvenate your body, mind and soul! Feed your body with healthy vegetarian meals and recharge your energy in the heart of nature. Are you ready to Awaken into your new life? 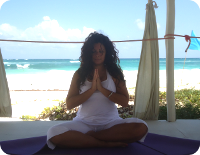 This Kundalini Yoga retreat will help you redefine the new You! After a period of great change & transformation look deep within & rediscover the “real” you. Who are you now? Who have you become? What alchemical changes did you go through to awaken your spirit? What special gifts are you bringing into your life?